Frenchmen street was named for five French revolutionaries who sparked the first anti-colonial revolt in the Americas, and for their efforts were executed by the Spanish on this very street in 1769. 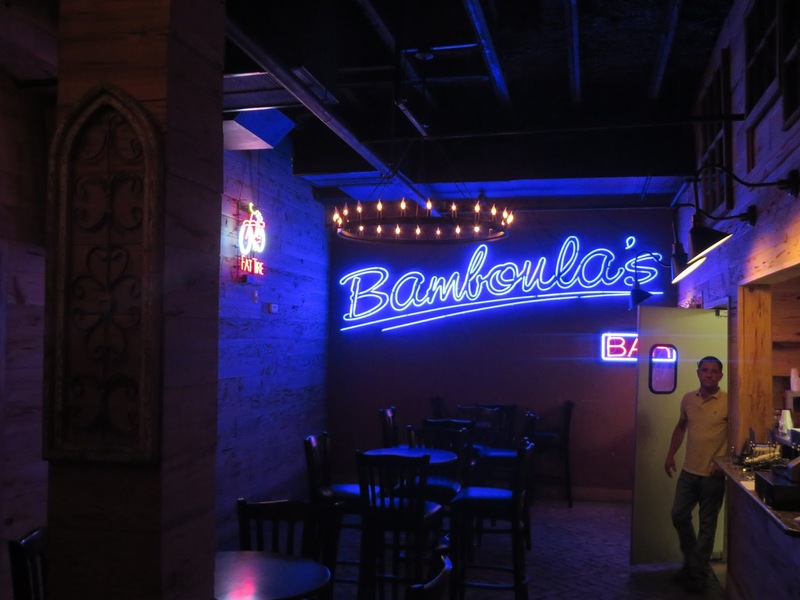 One step into Bamboula's and it is easy to sense its role in a modern battle for the soul of Frenchmen St. The place feels like it was meant to be a huge party place, with tourists downing sugary drinks from outsized, kitchy containers, with names like "Purple Gators," and stumbling on to the next destination. 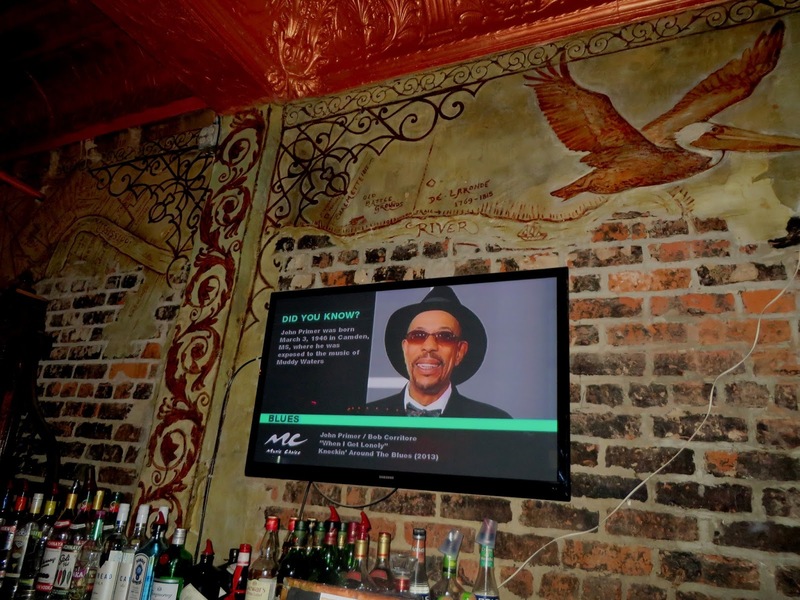 Of course this stokes fears among locals that the area is becoming another Bourbon Street, and these capacious new clubs rumble into skirmishes engaged now on the battlefields of opinion pieces and licensing restrictions. From my position overlooking the conflict, I am compelled to support the side resisting the blitzkrieg of large nightclubs moving in. By the time I first visited New Orleans, the Frenchman Street area was nigh perfect. "It's where the locals go out," we were repeatedly informed, as if they were especially selecting us to be let in on the secret. 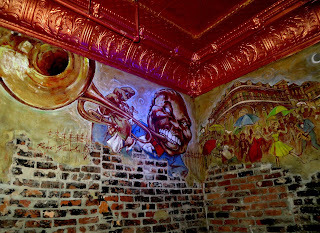 And it was easy to see why: the nights were humming with small venues like the Spotted Cat, Snug Harbor, and Blue Nile, churning out hot jazz in lovely, intimate settings, with a late street art market lit by string-lights, and little evidence of the crass excesses of Bourbon. For someone who loves to make the occasional visit, there was absolutely no question about your desire to preserve it as is. Then again, I would not have a very good answer for Andre Laborde. 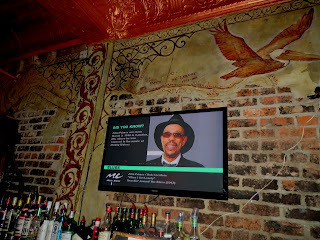 I read about Andre in some online articles, most notably a couple in the Times-Picayune by Richard Webster. The building that holds Bamboula's used to be LaBorde’s Printers. It's been owned by Andre's family since 1945. Andre was born here in 1958, just as the thriving business area was collapsing into squalor. He tells Webster, "When I was 10 years old I would stand on Frenchmen lighting firecrackers and I was the only one on the street. On Halloween we'd literally have nobody out there." Some of this is probably inevitable in any thriving city, and while we may try to hold back the sterile condos and bewail the loss of character and affordability in one neighborhood after another, we must also admit that these problems pale when compared to neighborhoods and cities going the other direction. Residents of the Lower Ninth Ward must pine for problems like over gentrification. But the fact that there are worse fates should not dissuade us from being wary of forces that can eliminate the character and personality that made people want to these places in the first place, especially in places as important as New Orleans. And so, finally, I get back to Bamboula's. 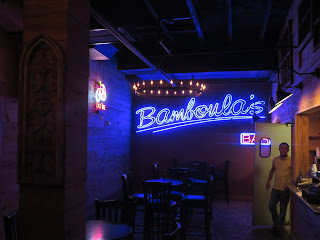 It will never be one of my favorite places, but Bamboula's is here, and one of the great things about New Orleans is choice, which definitely includes the possibility of the right band or friends pulling me into Bamboula's and having another great time in the city. As C.W. 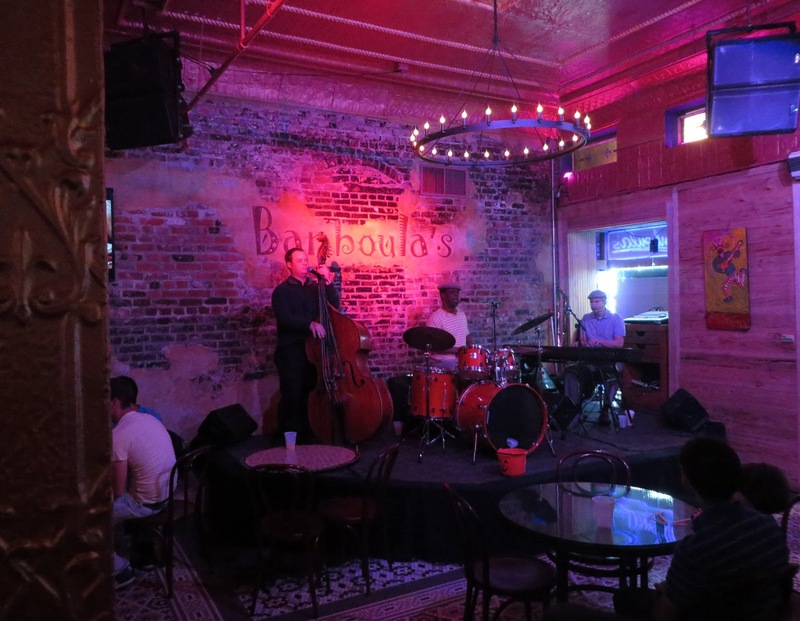 Cannon notes, "What makes Frenchmen Street a more exciting total experience than similar thoroughfares in Nashville, Memphis, or Austin, is the same thing Bourbon Street has going for it: public drinking. It turns a street rife with music clubs into a unified festival experience that takes root in the public space and thus defines an entire area." (thelens) Any new option can add to that experience, and while our visit on this particular night was unremarkable, on any given day any with nightly live music in the French Quarter or Marigny can be part of something sublime.